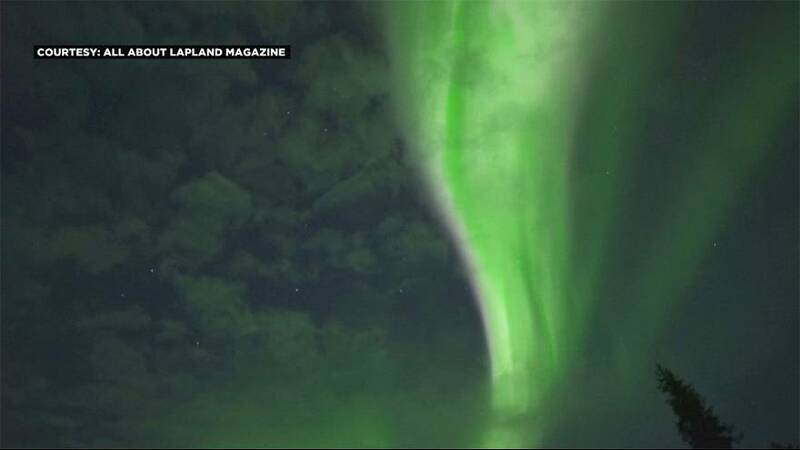 A photographer has captured a dazzling aurora borealis display over northern Finland. Green waves could be seen across the night sky over the weekend (2-3 September), some 30 kilometres from the Arctic Circle. The northern lights are the result of electrical collisions between the Earth’s gaseous particles and matter released by the Sun’s atmosphere. They can jar the magnetosphere around the Earth’s north and south poles, releasing colourful streams into the sky.